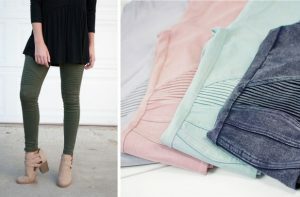 Through March 1st, save 66% on fashionable moto leggings — now they’re only $16.99 with Free Shipping!. I’ve posted these for much more in the recent past. Ten colors and sizes S-3X.